A device labeled as the “Galaxy Tab Advanced2” has been spotted in a Bluetooth declaration. The model number given in the details is SM-T583, which just happens to be the same model number currently cropping up on a Samsung support page. The device has also appeared in a listing on the website for the Wi-Fi Alliance. 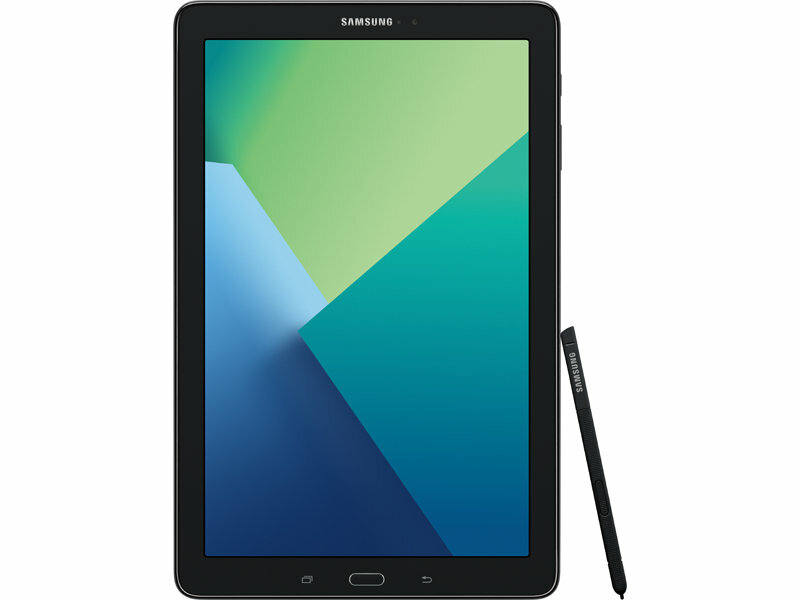 SamMobile has discovered what appears to be another tablet in the works from Samsung. There have already been reports that the South Korean tech giant is busy preparing the Galaxy Tab S4 for release, and now it seems there may be another tablet in development. 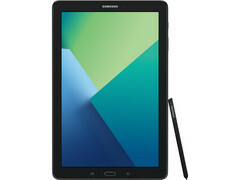 The Bluetooth listing for the device gives the name “Galaxy Tab Advanced2” and is linked to the model number SM-T583. The only other giveaway in the description is that it will utilize Bluetooth 4.2. Samsung has published a support page for the SM-T583 device, and it has also received Wi-Fi certification. There is a little bit more information offered in the tablet’s Wi-Fi Alliance listing: It is registered as a Wi-Fi only tablet, operating on Android 8.0 (Oreo), using both 2.4 GHz and 5 GHz frequency bands, and it has Voice-Enterprise support. There has been speculation the Galaxy Tab Advanced2 could be a successor to the Galaxy Tab A 10.1 that was released in May 2016. That device cost around US$330 (Wi-Fi version) upon release, so it is possible the Galaxy Tab Advanced2 will be aimed at customers not willing to pay as much for a tablet as the Tab S4 is likely to cost.